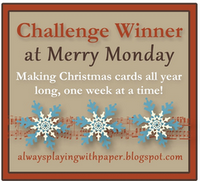 I stumbled across the cutest blog; Always Playing with Paper-Home of the Merry Monday Challenge. The sketches are for Christmas cards, so I'm playing along this week. 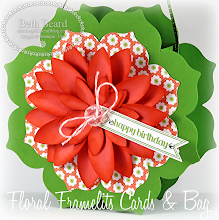 My card took longer to photograph and post than it did to create = ) I'm loving clean & simple! I've been itching to play with all my new goodies from the Holiday Catalog, so I used the New Snow Flurry Bigz Die and Silver Gimmer Paper to make the snow flake. This paper is stunning and the glitter won't brush off... Love that! Assembled with a couple glue dots, popped one of the New Vintage Faceted Button with a Rhinestone in the center and Viola...a stunning snowflake. 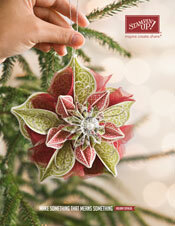 If you would like a Holiday Catalog, please email me (mylittlecraftblog@charter.net) your name and address. Wow Beth, this card is absolutely lovely! 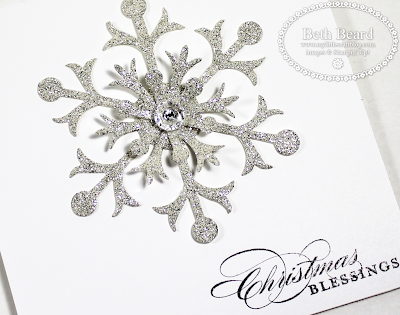 I love that snowflake in glimmer paper and the pretty sentiment. 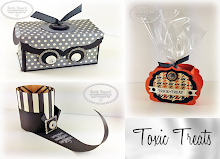 A fabulous way to use the sketch! 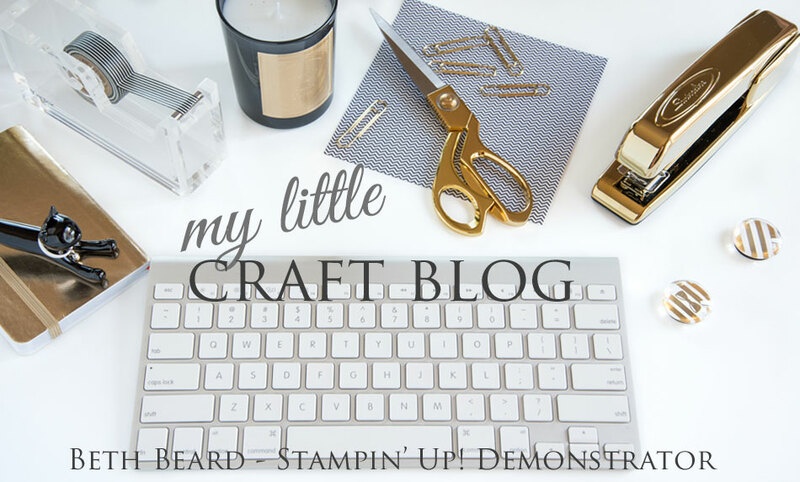 Adore your cute blog too! so happy you played along, and that I have found you! I am now a follower! Stunning! 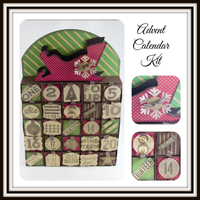 I didn't think I would like that snowflake die but done in the glimmer paper, it's beautiful, especially with the button! 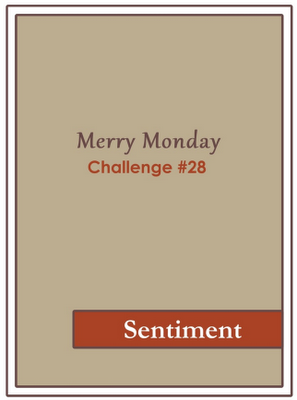 Thanks for playing the Merry Monday challenge this week! This is sooooo elegant, Beth! I love that glitter snowflake! Thanks for sharing with us at Merry Monday! So simple, so delicate and so v v PURDY Beth. Congrats on a stunner of a card. Stunning clean and simple card, I love how elegant it looks. Thank you for joining us for Merry Monday this week.